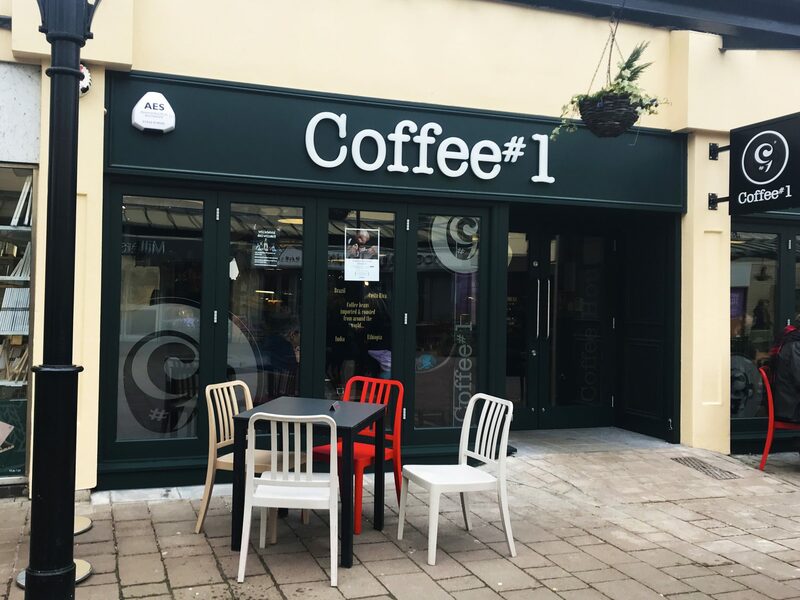 Coffee #1 opened its doors in 2001 and inspired by the prospect of giving customers a more complete experience. It has remained true to the values they established on day one and that’s to make Coffee #1 locally loved. This is done by serving great coffee made by talented baristas, in a relaxed and welcoming environment.